Happy Valentine's Day! (Yeah, yeah, I'm late.) 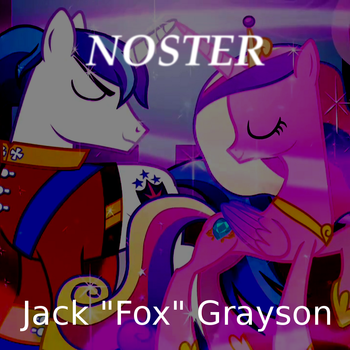 "Noster" is Latin for "Ours".